← Seven Medals at the annual Sword In The Snow. 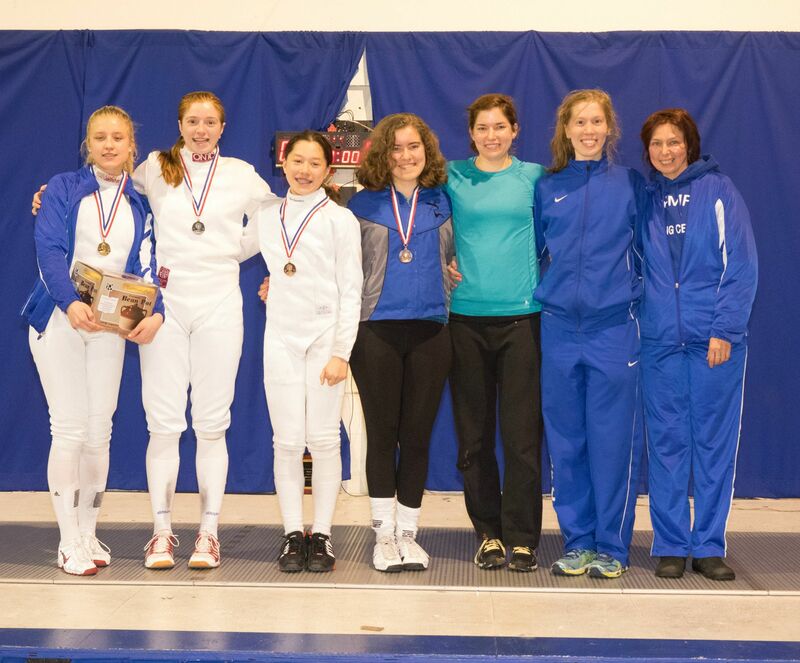 Fencing doesn’t have a fourth place, but other than that, we got them all, one to ten! In Chicago, IL, at the Windy City SYC, Spencer Vermeule wins first place in the Y10 Men’s Epee and Jonas Hansen gets 5th place. 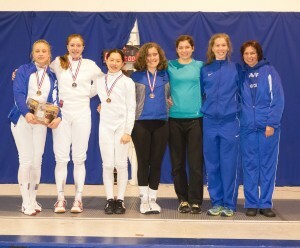 Olympia’s girls dominated the Tom Gorman Beanpot competition, taking home six medals. Emily Vermeule, 3rd place and got her B! !